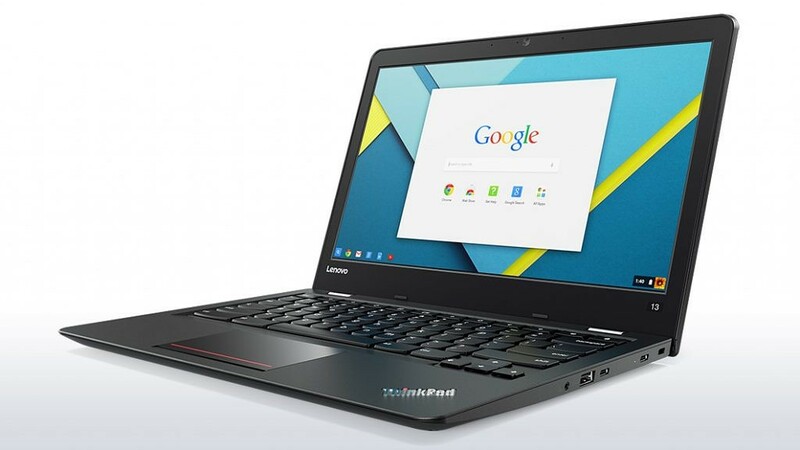 Evidence is mounting that a new generation of Chromebooks will utilise high-end features not commonly seen in Chromebooks such as powerful CPUs, 16GB RAM, backlit keyboards, and high-resolution displays. High-end Chromebooks are few and far between, with the Google Pixelbook being the lone device that is head-and-shoulders above the rest. Five high-performance Kaby Lake Chromebooks are currently in development that would bring competition to the Pixelbook for a much-needed refresh to the enterprise market. When developing new Chromebooks, the Chrome OS developers speed-up progress by starting with a master board and then use variants of the board to create different flavours for different manufacturers. This is why you’ll often see devices—like the education refresh we saw early 2018—come with similar specification sheets across the range. Manufacturers will sometimes source different parts (e.g. batteries from different suppliers), but the specification sheet will remain similar across that generation of Chromebooks. Form factor: 360° convertible. Compared to the detachable announced by HP or the tablet by Acer, this is fairly vanilla for 2018 Chromebooks. Memory: Based on Coreboot files, we’ll have both 8GB and 16GB variants. Keyboard: All variants except for Akali will have backlit keyboards. No hint yet for stylus support, but that may come later. Beyond hard specifications, we can expect them to support Linux apps out of the box (it looks like all of the new Chromebooks like the HP x2 will). They will also have Wake on Voice support for Google Assistant [source]. The specifications point to an effort to fill the gap between the $550 Samsung Chromebook Pro and the $1000+ Pixelbook, and the number of devices in development mean more than a throwaway effort at prosumer devices. Google is steadily firming its grip in the education sector but has had little limelight in the enterprise sector. The last enterprise Chromebooks launched in 2016 to little fanfare. But with Chrome Enterprise now on the scene, the Nami family could be another effort by Google to push into the enterprise space with enticing new hardware. Release dates aren’t confirmed. Development is still in early stages so we probably won’t see them before Fall/Winter 2018, just as businesses start considering purchases to squeeze in before the end of the financial year. In the meantime, we’ll continue tracking the exciting developments of Nami and friends.